On this episode of the Early Accountability Podcast, Kimi is joined by LaDeia Joyce, who found out on September 29, 2016, that she had HIV. She took the next year to document her journey and dwell on Psalm 23 while only a handful of people knew about her diagnosis, and on September 29, 2017, she held an event during which she publicly disclosed her status for the first time. LaDeia has experienced first-hand the stigmas and misconceptions about HIV since her diagnosis, and her goal is to provide resources and support through her blog, videos, and events to others who may be going through the same journey. 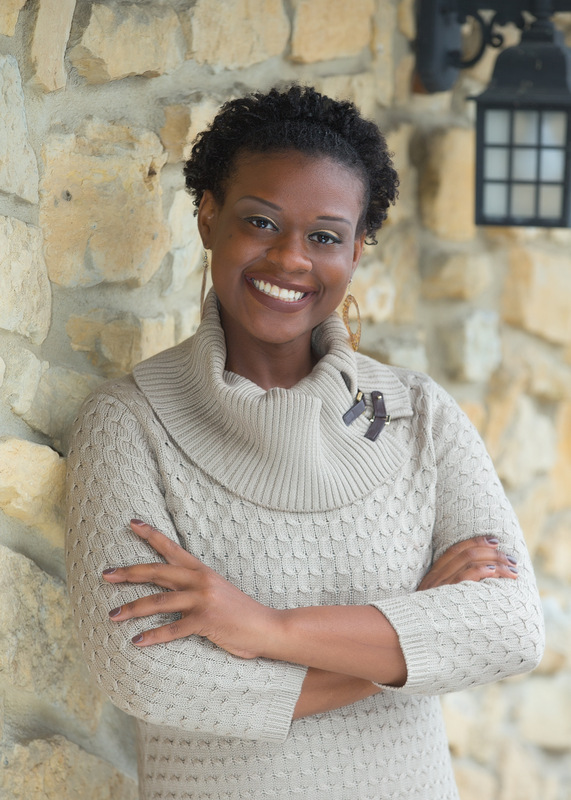 In the early days and weeks after learning her status, LaDeia searched for resources to help her process and cope, but she found that if she wanted an African-American woman’s perspective, she would have to be the one to give it a voice. Over the past nearly two years, LaDeia has found great comfort in her relationship with God and through consistent therapy sessions. She encourages everyone to get tested and know your status, and do not be afraid to have conversations about HIV. One’s identity can never be reduced to three letters, but three letters can propel you into purpose. For some, these three letters are G O D, M B A, or M O M. For LáDeia, Deia as she is affectionately known, it is H I V. Her diagnosis is the catalyst for her current platform, positivelyDeia. positivelyDeia serves as a platform to document her journey as an African American woman living with HIV. While there are millions living with HIV and AIDS in America, she believes that African American women are one of the most underserved communities in regards to this epidemic. In her search for support groups within her community and religious organizations, she found very few options that reflected her own experiences. LáDeia is a University of Memphis graduate, with a self-created dual degree in Communications and Music Industry Business. She has an MBA in Marketing from Strayer University and is a member of Zeta Phi Beta Sorority, Incorporated. She has over fifteen years of industry experience specializing in promotions and experiential marketing. She has created local and national marketing experiential campaigns and worked with organizations such as Verizon, FedEx, and Coca-Cola. In addition to her full-time job, LáDeia Joyce is the owner of Luxuriant Travel – a boutique travel agency and theDROP – a one of a kind beauty supply concierge service. In her free time, she serves as Public Relations Chair for U of M Black Alumni: Luther C. McClellan (LCM) Chapter for and volunteers in various capacities throughout the city. She is an entrepreneur and marketing maven; Memphis born, Atlanta forged and Brooklyn propelled. She is a force to be reckoned with and now a rebel with a cause.